Few things are constant in life, but when you’re an entrepreneur there are certain things you can depend on. The endless need to generate leads is one of them. 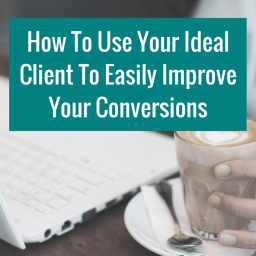 No matter how successful you become, no matter how many clients you attract, or how good your retention rate is, you need to constantly attract new prospects. Even with a 100% retention rate, the best you can hope for without a constant stream of new leads is stagnation. You won’t fail, but you won’t grow either. It’s fairly difficult to achieve real success, let alone your business goals, without a level of growth. For that you need leads. 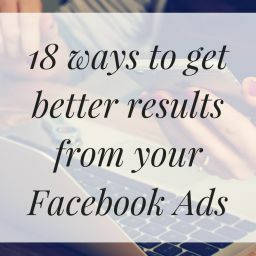 You also need a reliable and automated system for generating and nurturing those leads (unless you are super amazing at keeping track of all the sticky notes and emails, and sending the same info out on repeat…). When you first start out in business it’s likely YOU will be the lead generation system. You’ll talk to people, tell them what you do, chat with them about their needs, explain how you can help them, and you’ll orchestrate the sign-up process. It’s not practical to have that level of personal input with every single lead you generate. You will very quickly outgrow your own ability to be the lead generation system in your business, which means you need to set up one that does some of the hard yards for you. If the very thought of introducing tech into your business is terrifying, please read on, I have the perfect solution for you. First thing’s first, what exactly is a lead generation system, and why do you need one? Attracts visitors to your website or business. Converts those visitors into subscribers or fans. Nurtures the relationship until they are ready to buy from you. It’s referred to as a funnel because you begin with people who hear of you or see your link, which attracts them to your business, product or service, and directs them through a series of processes or information that funnels them to a specific point (or points) where they can convert to subscribers, customers or repeat business. Generally speaking the starting point of the “funnel” is quite broad, to make your business open to as many possibilities and potential buyers as possible. Each subsequent step in that funnel or system whittles them down to your ideal clients, and prepares them for working with your business. Most entrepreneurs have encountered the concept of a sales funnel, or lead generation system, yet a surprisingly large proportion of them still don’t have one in action in their business. I hear it over and again from clients and other entrepreneurs: the main thing holding them back in business is the lack of a good lead generation system. 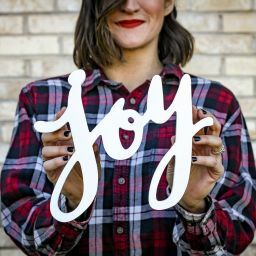 When I ask why, the answer is invariably something along the lines of, “I can’t afford one”, or “I don’t know how to set one up”, and “I don’t know what it is or how it would work for my business”. It’s often a combination of all of the above! But lead generation doesn’t need to be complicated or expensive. Setting up an online lead generation system can be a daunting prospect, especially if you’re not very tech-savvy. It is, however, considerably easier than it might first seem. So easy, in fact, that I have a super-simple five step process that will get you up and running in no time. 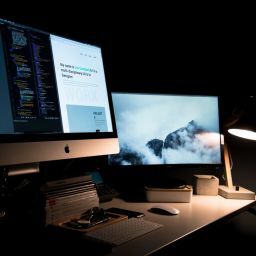 I’ve used ActiveCampaign for this, as I find it to be one of the better email automation systems, but the process will be very similar even if you use a different system, like Mailchimp, ConvertKit or Infusionsoft – the difference will be in how you navigate through the various functions. In this example I’ll walk you through every stage, from starting a list, to creating opt-in forms and pages, and setting up your nurture sequence. The nurture sequence itself can be a complicated thing to wrap your head around and work out. 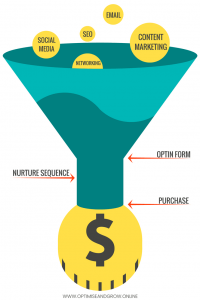 If you’re unsure what to write, how many emails you need, or what they’re supposed to do, check out my article on creating a nurture sequence, and download the workbook, which will walk you through the process of creating the emails for your nurture sequence. If you haven’t already, you will need to setup a new account with ActiveCampaign. Once that’s done, login and go to the dashboard. A simple dialogue box will appear, and you will need to add a few details about your new list. Give it a name – this could simply be the name of your business, or if you intend it for a specific purpose like promoting a product or service, or serving as your newsletter mailing list, you might name it after the offer it’s for, call it ‘newsletter’, or something similar. NOTE: Whatever you name it normally is on display to subscribers when they update their preferences or go to unsubscribe… so I recommend not calling it “leads” but actually brand it to leave another imprint of your brand or service name. 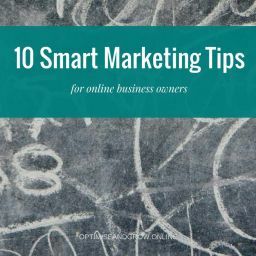 You will then need to add your website’s URL, and a brief message that will appear at the bottom of emails sent to people on your list, reminding them of who you are, and how they signed up (this is useful as people may forget and think you’re spamming them). 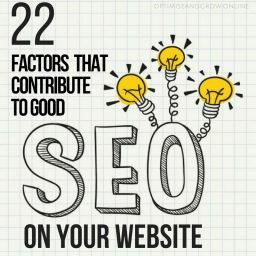 The content side of things generally all takes place on your website, occasionally on social media or PPC ads, but mainly on your site. 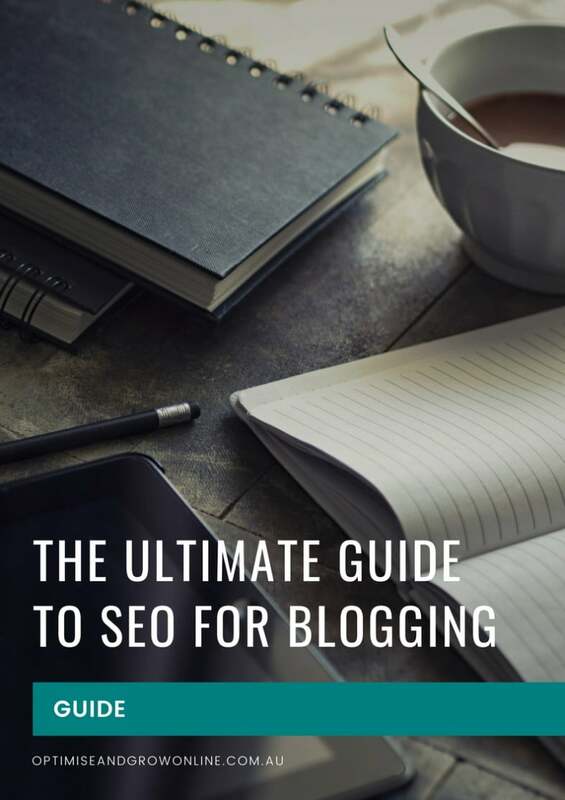 By creating an amazing content schedule, taking the time to write really high-quality content, ensuring everything is fully optimised for search engines, and promoting it using social media, you should have plenty of people on your site. There are a lot of great systems for creating landing pages and pop-ups but the easiest way of doing it is to embed the form you create in ActiveCampaign directly into your content. Depending on how your content is set up, there are a few ways you might do this, starting with directly embedding the form in your post, or main page content, and getting a little more complicated if you decide you want to add forms to widgets, sidebars etc. Essentially though, all you need to do is copy the code provided by ActiveCampaign, and paste it into the right places within your site. NOTE: If you use WordPress, there is a free ActiveCampaign form plugin you can add to your site to make the embedding process a lot easier. A dialogue box will appear, and there’s quite a bit to do in this one. First, you need to give your new form a name. You will need to create a new form for every new opt-in you create, in order to deliver the correct content for each, so it’s useful to name them based on the optin they’re for. In this example I’m creating a form for a Nurture Sequence Workbook. Next, you need to select the new list you created from the drop-down menu. Once you’ve done that, you need to tell the form to tag people with the name of the optin they have signed up for (this will be important when you come to do your nurture sequence). Click ‘Add Action’ and select ‘Add Tag’ from the drop-down that appears. A text box will appear next to it, type in the tag you would like added (I’ve used ‘Nurture Sequence’). This will take you to a design screen for your form. There is actually a lot you can do here to customise what your form looks like, but for now we’ll keep it nice and easy. Add a header to your form that encourages people to sign-up, something along the lines of ‘Download your FREE XXXX’. To do this, simply click on the header, then type your text in the box that appears on the right of the screen. The preview image on the left will update to show your new text. Repeat this process with the description beneath the header, and add a line that demonstrates the value of your free offer. 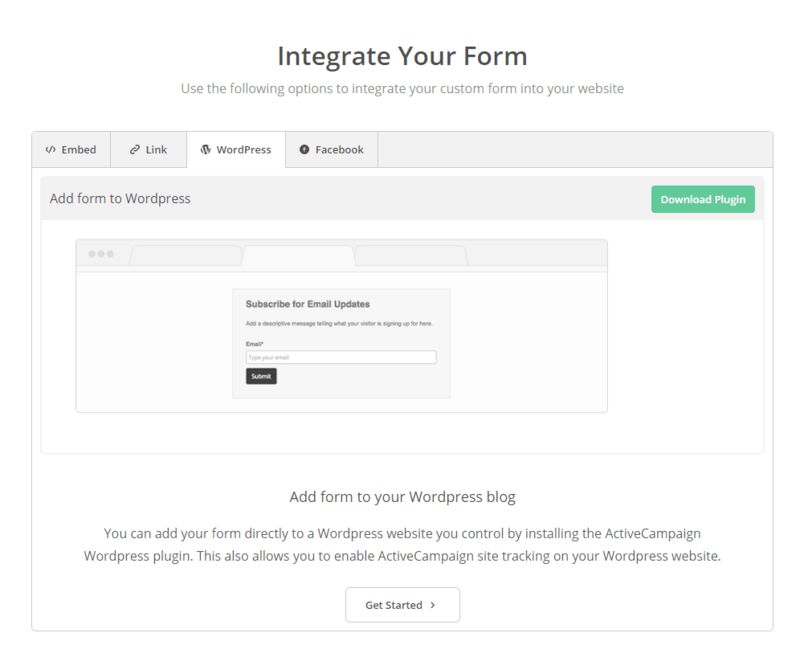 Embed the form by navigating to the ‘embed’ tab, copying the code provided, and pasting it into your content in WordPress. Linking to your form by navigating to the ‘link’ tab, copying the link provided, and pasting it into your content. Adding the ActiveCampaign WordPress Plugin to your site by navigating to the ‘Wordpress’ tab and following the instructions provided. Adding your form to Facebook by navigating to the ‘Facebook’ tab and following the instructions. I always recommend option three – using the plugin requires far less technical stress, as it doesn’t require you to handle code at all! If you use anything to build landing pages or create popups, you will likely need to paste the embed code into a specific area while you are building your page or popup. There is absolutely nothing wrong with the easy options, however, so don’t feel you need to do it the ‘fancy’ way. Do whatever is easiest for you! Now that you have a fabulous lead generation system up and running, you need to make the most of it! 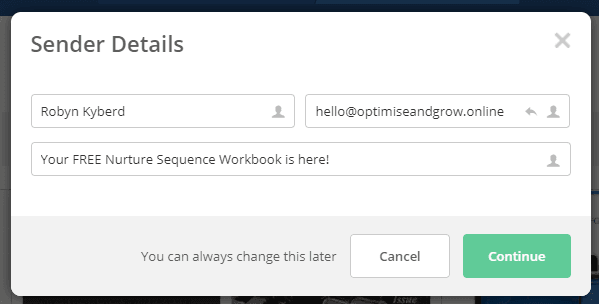 Buy the Nurture Sequence Workbook & Templates, get your automation sequence written, and head back over to ActiveCampaign to setup the technical side of it. A dialogue box will appear with options for using various templates. For this example, we’re going to create a sequence from scratch – don’t worry, it’s really easy! The screen will change to present you with a lot of different options for how your new automation sequence should be triggered. There are loads of great choices, but for now we’re only worried about one. 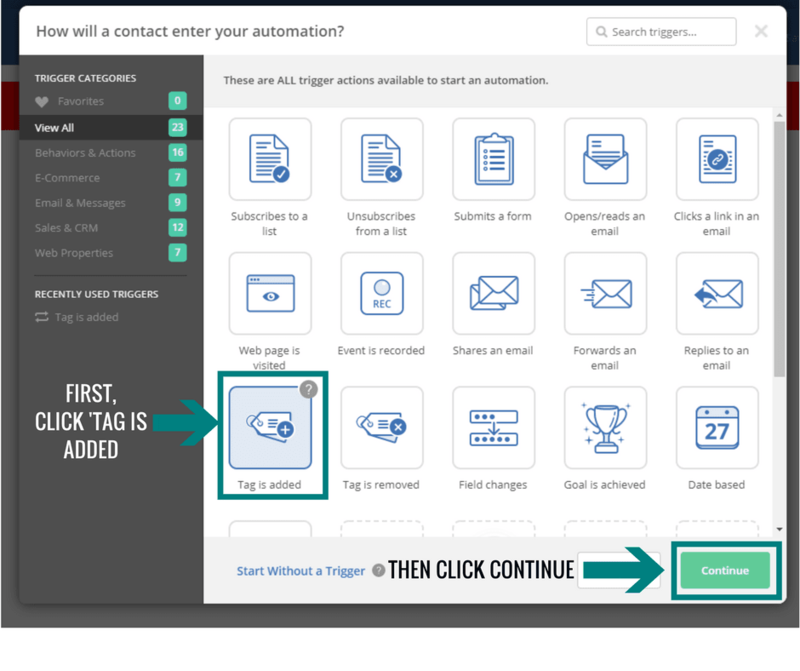 You now have a few options for what will happen immediately after your automation is triggered (when someone signs up using your form, and the tag is added to their profile). Again, there are a lot of great choices, but for now all we want to do is set it so the first email in your sequence is delivered immediately upon signup. Give your first email a name. This won’t be visible to your subscribers, it’s just to help you identify it. I’ve used the names given to each email in the nurture sequence template, but it’s a good idea to use the subject line of the actual email, or some way of identifying the version of ‘email 1’ you’re using. REMEMBER: Every new lead magnet needs a new sequence, because the first email will have a different offer to deliver. 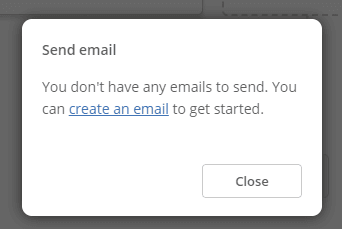 So even if the rest of you sequence is exactly the same, no matter which offer people sign up for, you’re going to end up with different versions of email 1. Whatever name you give it, make sure it’s easy to identify which email in the sequence it is, and which lead magnet it’s associated with. The screen will shift to email creation mode, giving you the option to choose from various templates, or create an email from scratch. You can also use previously created emails as templates. 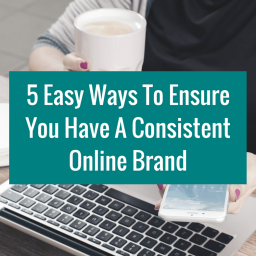 Select whichever option works best for you and your brand. Create your email as you normally would (if you’re unsure what to write, the Nurture Sequence Workbook walks you through every email with templates to follow). When you’re happy with your email, click ‘Save and Exit’ in the top right corner. You’ll return to the main automation screen. Now you’ve got the welcome email in place, you can add the rest of your nurture sequence. You don’t want all the emails to go out immediately, one after the other. Your first email will be sent as soon as someone signs up to your list – that’s good, it’s exactly what you want to ensure people receive their optin offer straight away. But after that you don’t want to bombard people with lots of emails all at once. 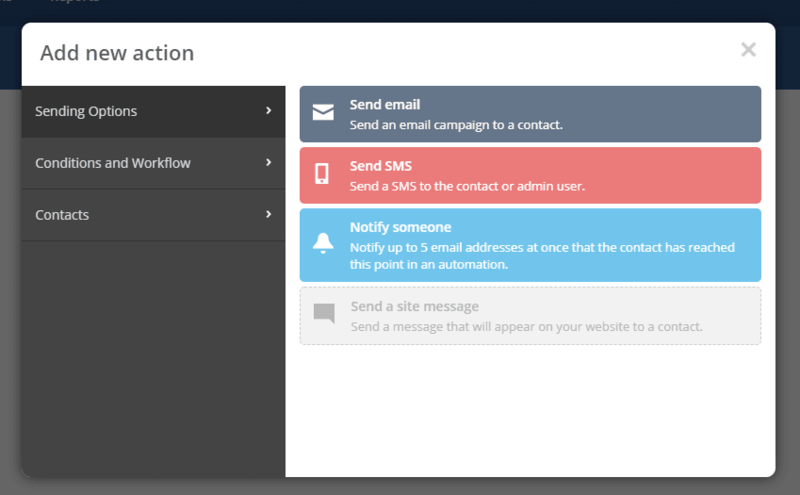 The ‘new action’ screen you used when creating your first email will appear again. You can now set how much time you want to elapse between your first and second emails being sent. It defaults to ‘Wait For’, and this is usually the option you need. The other option you can select is ‘Wait Until’, which lets you choose a specific date for the email to be sent. For nurture sequences you will almost always want ‘wait for’, as they are generally set to run whenever someone signs up to an optin, for long periods of time. If you were setting up an opt-in that notified subscribers of something specific – the launch of a new product or service, for example – you could start collecting leads weeks or even months in advance, and trigger an initial sequence to start when your launch period begins. For the sake of a general nurture sequence, that you want to automatically run for a long time, you should leave it as ‘wait for’. Using the ‘Wait For’ option there is a choice of minutes, hours, days, weeks, months, or years. It automatically defaults to ‘days’, and it’s not often you will want to change it. 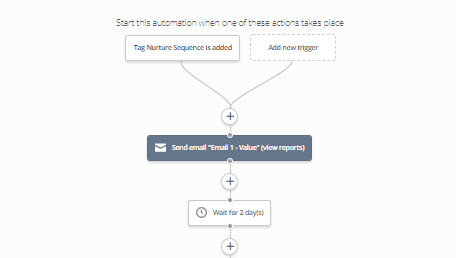 Click the plus symbol at the bottom of the workflow and repeat the process, adding Email 2 in your nurture sequence, followed by another wait, followed by Email 3, and so on until you have added all the emails in your nurture sequence. 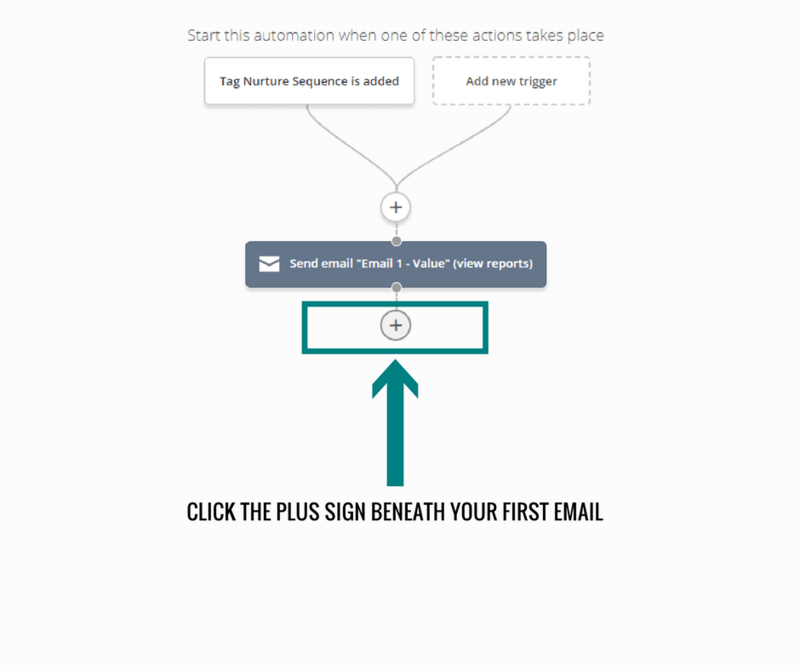 After you have added your last email you need to end the automation. 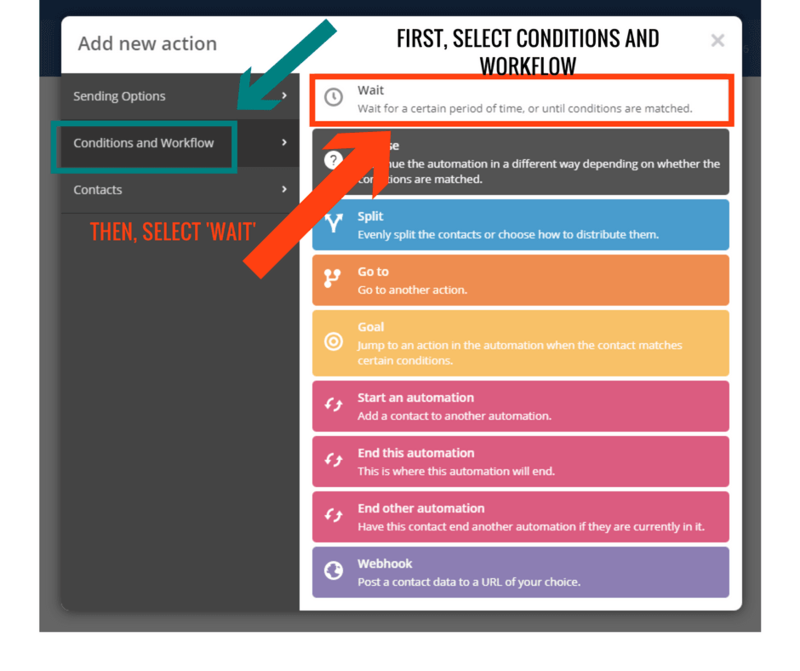 Double check that all your emails have been included, there is an appropriate wait period between each email, and that the sequence ends with a pink ‘End This Automation’ box. When you’re certain everything is in place, click ‘Active’ in the top right corner, to activate your new nurture sequence. 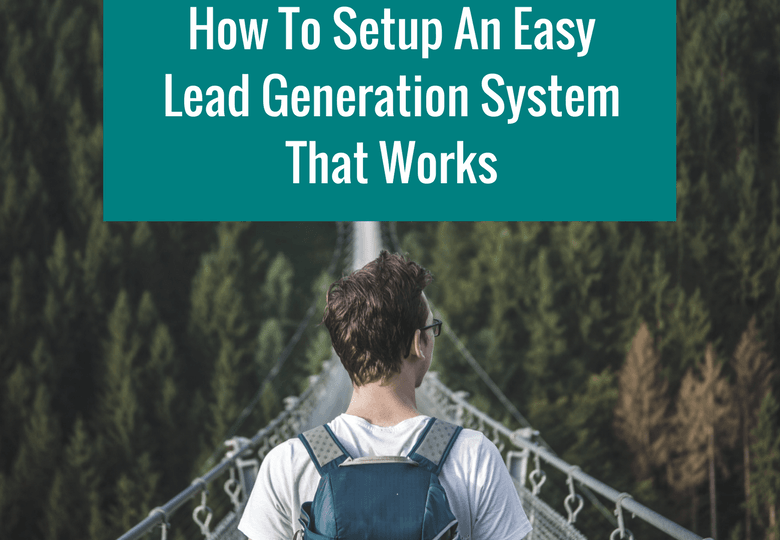 If you’ve followed all these steps correctly you should now have a fully functional lead generation system up and running on your website. Go back to your lead form on your website and run a test by signing up yourself. Test via desktop and mobile device to ensure it works nicely for both. That you have been added to the correct list, with the correct tag. That you receive your welcome email (Email 1), and the freebie you signed up for is included (either as an attachment or a download link). 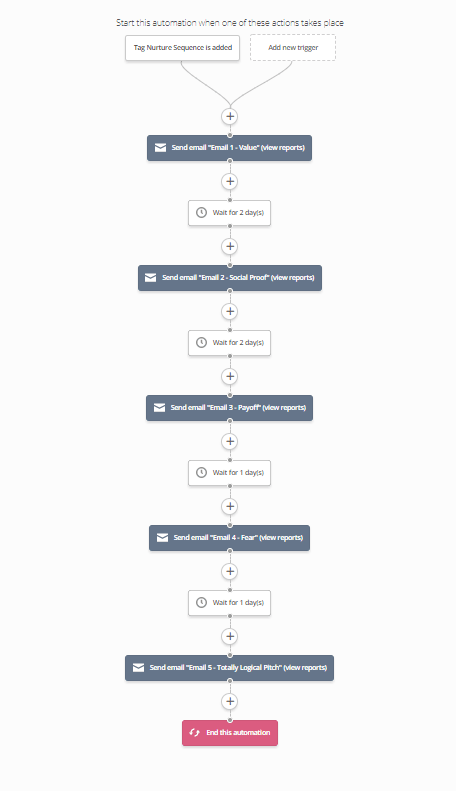 That all subsequent emails in the sequence arrive at the correct time. That every email in your sequence is engaging and has good readability. That every link in every email in your sequence works and goes to the correct place. 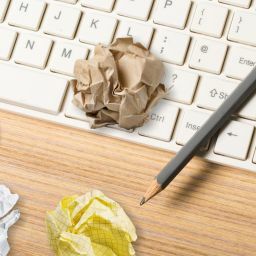 If you’re looking at this and groaning at the thought of going through this every time you create a new optin, don’t worry – the first is always the worst! The first time you do this is time consuming, but it gets a lot easier! When you’ve never done it before, it’s all new to you, and even though the process is relatively simple, it requires a lot of different actions. If you’re feeling a little overwhelmed, don’t worry – that’s totally normal. Once you have your lead generation system setup, it’s super easy to duplicate and copy both the automation and form you have created. 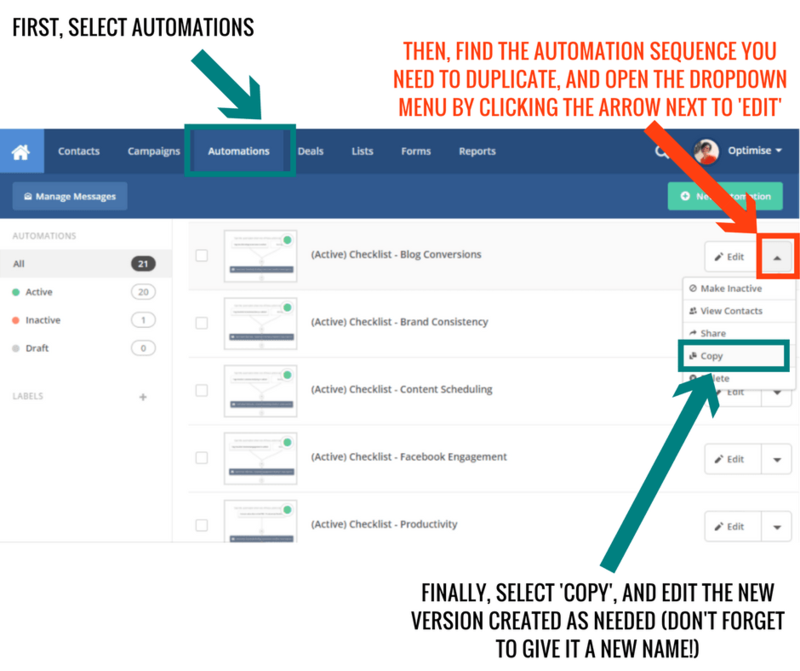 A fresh version of your automation will appear (make sure you give it a new name so you don’t confuse them!). Repeat this process with your forms, by going to the ‘Forms’ tab, and repeating the process. 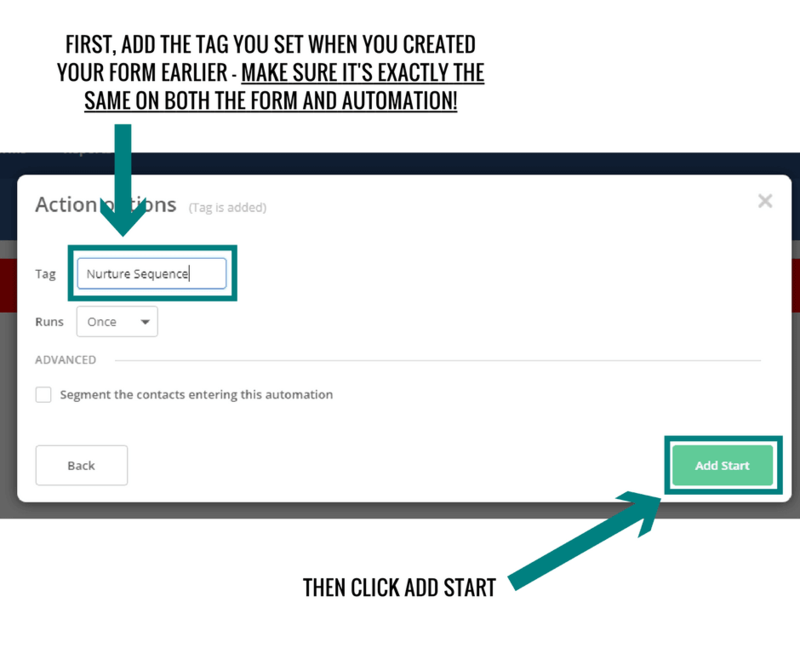 You can then tweak each, changing the tags added and the text that appears on the form, and swapping out any emails in your automation sequence that need changing. 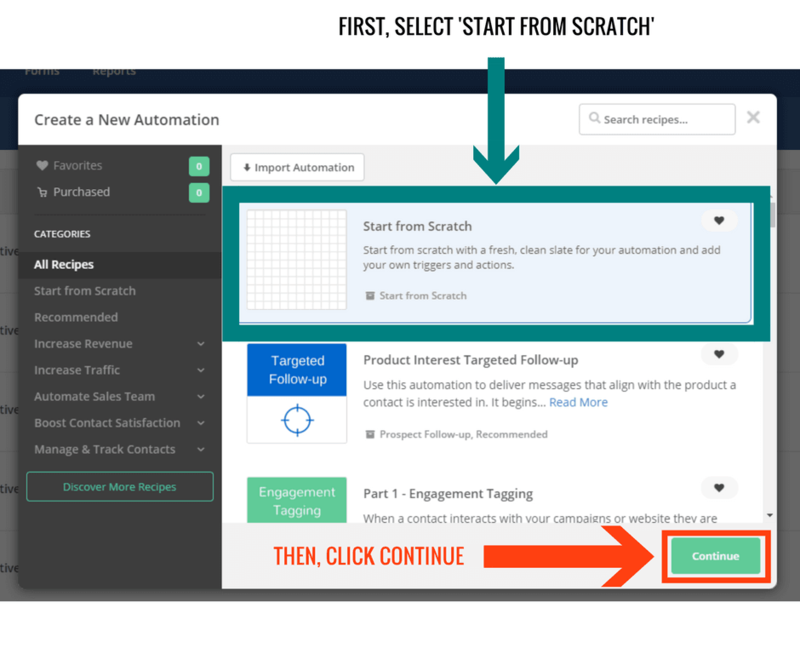 This is especially easy if the nurture sequence remains the same for all lead magnets, and the only difference you need to make is the delivery email. In that case, a simple swap to a new version of email 1 is all you need. Lead generation is a incredibly important aspect of your business, and it can be tricky to get it right. If you’re even a little tech-savvy, it shouldn’t be any trouble for you, provided you follow these steps and are able to invest a little time and patience. The steps outlined in this article are specific to a basic lead capture and nurture sequence in Active Campaign but the same process applies to other platforms such as Mailchimp, Convert Kit and Infusionsoft. If you’re super-stressed out by stuff like this, don’t have time, or just can’t figure it out, help is at hand! Get in touch and I’ll happily set your lead generation system up for you, nurture sequence, integration and all! We can also discuss your content marketing strategy, and exactly what you can create in terms of content upgrades and lead magnets. And don’t forget to get your hands on the Nurture Sequence Workbook so you can nail all those emails to welcome your leads, educate them in what you offer and your point of difference, and nurture them to become clients.